Descriptions of socially inappropriate behaviors and suggestions on how to break their cycles. One characteristic of a crossover child that is more commonly observed in the gifted group is the tendency to flaunt their ability and verbally bully their peers of more average ability. 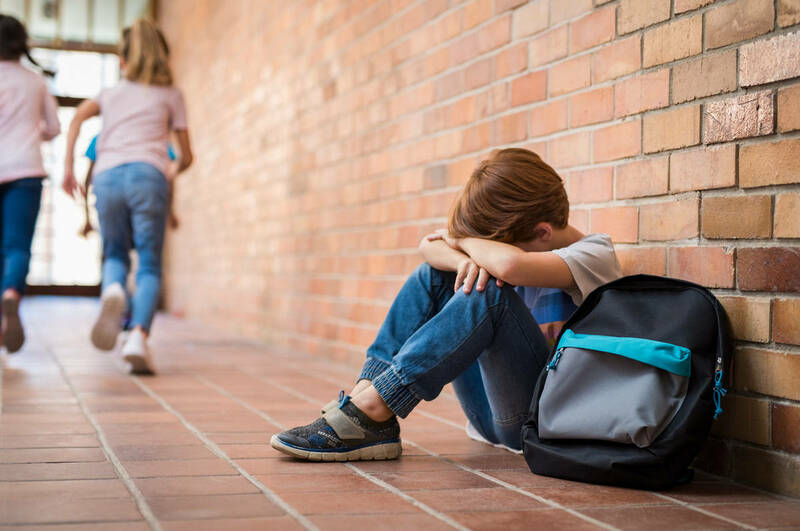 Crossover children may not recognize their giftedness, but they may use some form of bullying or "put down" as a defense against personal feelings of inadequacy. Since the common response of other children is to isolate, ignore, or ostracize the bullying child, it is a behavior that needs to be extinguished. Many gifted children who exhibit this behavior may be reflecting a sense of intellectual superiority instilled in them by their parents. These children may be victims of being reinforced only for their brainpower at the expense of their humanity. When parents focus all of their energy on the intellect of the child, they are developing a very narrow person. Frequently, the freewheeling fun of childhood is exchanged for a highly structured daily schedule that develops the child into an information bank with deficient social skills. Sometimes referred to as hothousing, especially when it begins at an early age, this type of parenting presents a great danger to good mental health faced by many gifted children. Since hothousing is the product of well-meaning parents, professionals who observe information overload in a child should be forceful in pointing out the potential problems. They must do so even though they are likely to become targets of parental denial and wrath. 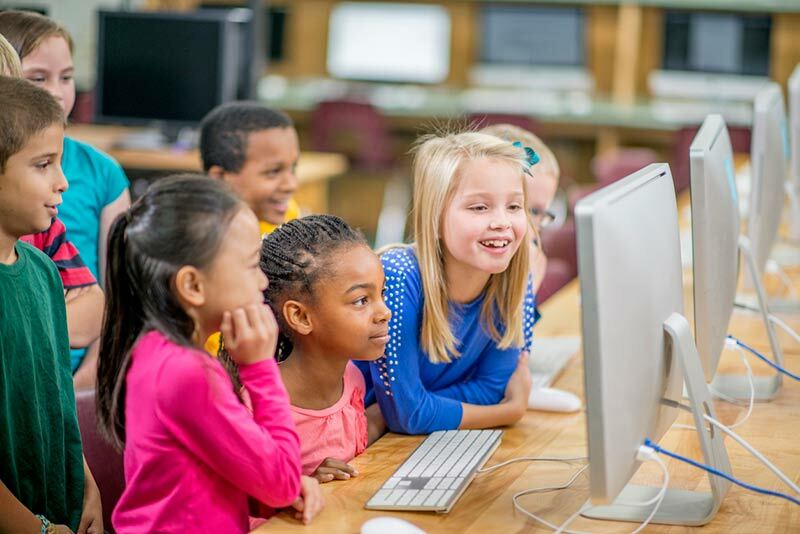 The professional might urge that if gifted children are to become leaders, they need to develop their social skills as well as their intellect. This may be the rationale that best helps overzealous parents widen their vision of giftedness and their version of the role they should play in the child's development. Bullies can be taught acceptable alternative responses and behaviors through modeling/coaching sequences. Teachers whose classrooms function on a philosophy of mutual respect and where self-esteem-building activities are incorporated into the curriculum should encounter this behavior less frequently. Further, they may be able to extinguish it faster when it does appear than those who stress competition and individual achievement over cooperation and group success.